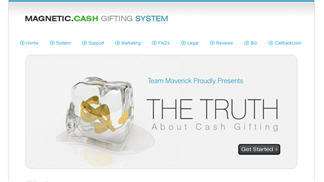 While conducting cash gifting reviews we recognized the proliferation of businesses that have acknowledged the short comings of the cash gifting industry and yet still want to take advantage of the cash gifting business appeal. 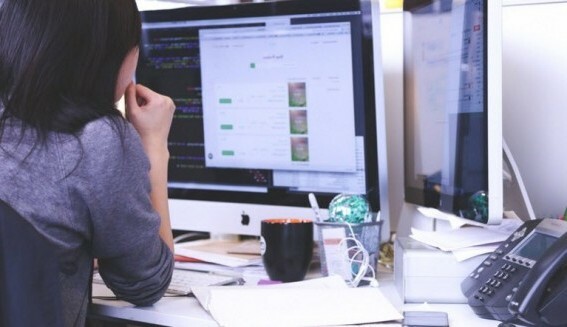 These NEW businesses have adopted digital product offerings as a way to avoid the questionable legal issues encountered with typical cash gifting programs. WE ARE THEREFOR INCLUDING THIS NEW BUSINESS CLASSIFICATION as part of this site’s reviews. 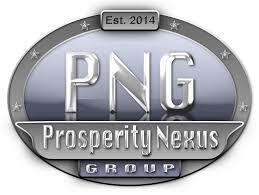 Prosperity Nexus Group is a name used by this group yet they are actually representing the TIDOM business plan. So you need to be aware that you will still be facing the same pitfalls and press that the TIDOM business has received…..
Too damn easy, Ecosov cash gifting program based on cash leveraging by inviting new members…. 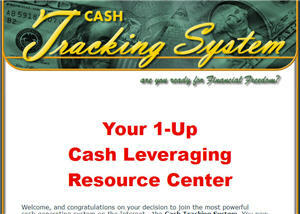 Magnetic Cash Gifting System program features cash leveraging based on gifting from other gifters. This review exposes many inside secrets….. The Business Success Alliance business is basically a new name for an old out of favor cash gifting program.b Rob Abrams took the old Millionaire Marketing Machine….. The People’s Program is a gifting business. They promote cash leveraging. You must give 20% of income to your inviter. This review also covers legal aspects…..
Cash arrives 365 cash gifting program based on cash leveraging by gifting of cash to new gifters. The review shows the cash gifting pay out levels….. Pure Profit Pro seems to be a cheaper business version created by the same TIDOM developer to try and capture all the people who didn’t join the more expensive TIDOM business. The EXITUS lifestyle investigation reveals a new business that is limited to one level of entry. This may be simple but will require good marketing…. 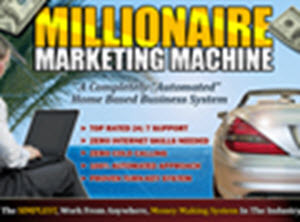 MILLIONAIRE MARKETING MACHINE is a business which again seems to follow the same business structure as those already profiled in this review site….